Glasgow Clan’s annual play-off weekend pilgrimage by their fans will take a more multi-coloured and inclusive approach when they head for Nottingham this year. 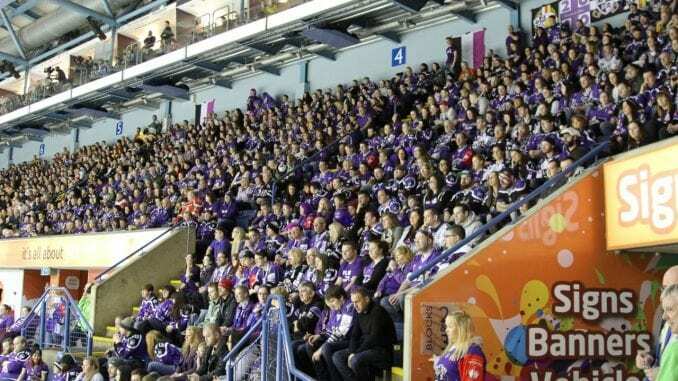 In years gone by, the “Purple Army” had adopted themes when they make the trip, including a Hawaiian shirt theme and even a tartan look when both they and Fife Flyers qualified in 2014. But this year, it’s a more serious message they’re promoting in helping to raise awareness for Pride and the LGBT community by urging fans to wear rainbow colours at the event in April. 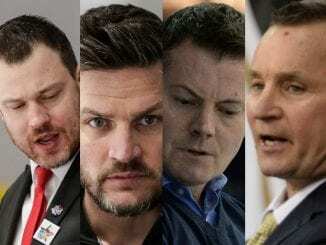 And the theme is taking off with other fans of other Elite League clubs offering to pledge their support at the Motorpoint Arena. One of the organisers, Linda Hancy, spoke of how the idea came about and she admits she’s been stunned by the reaction from across the country. 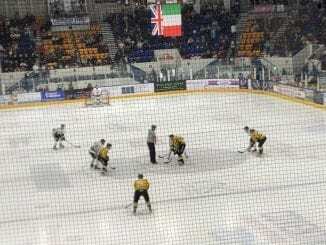 “It all started when we found out the Clan had sold out of their allocation at the play-offs pretty quickly so we wanted to get a theme organised,” she said. 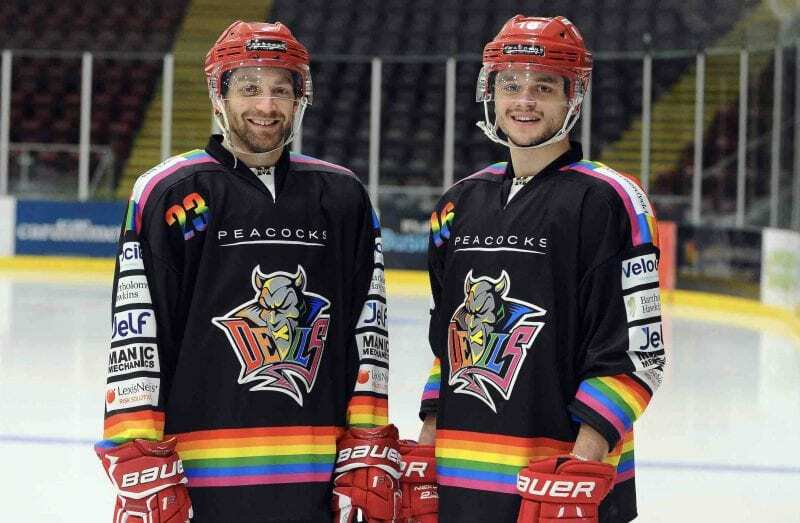 “It’s something the Purple Army do at the play-off finals every year and at first, I thought a rainbow-type theme which then expanded into Pride, with the strong message that hockey is for everyone. 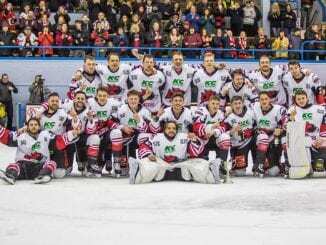 “Cardiff Devils have their jerseys for their event this week so we decided why not have big bright colours and show our support too. “It’s really taken off on social media and everyone’s been really positive about it, which has been great to see. I put the idea to some people, then created an event on Facebook and people seemed to get really up for it. But Linda isn’t stopping there. Aside from the usual making of noise, singing songs and generally doing something different and fun, she’s keen to open it out to other ideas and make it into a proper full-on unofficial event. And she’s welcome to any ideas anybody has to add meats on the bones to something that has gained a lot of attention on social media. Linda added: “I’m trying to reach out to all the clubs on Twitter, but the some of the fans are on board and I hope it’s something that will pick up more and more as we get closer to the weekend. “At the moment, I’m open to ideas about how to make it bigger, but we’re working on a display for the Clan section, with flags and hopefully we can all mingle in the arena and have a good time.